Written before the April 10th EU Council Meeting this article rehearses the case for no deal. While there are serious issues to be dealt with, a cool assessment of the impact of no deal suggests that it is a manageable outcome. Many like to claim that no deal is off the table, but it remains the legal default position and the EU may not be bluffing in claiming that it is now the most likely endgame. It has of course been decisively rejected in parliament, but so has almost everything else. Decisive parliamentary rejection has also hardly been a bar to reclaiming options from the dead. What is true is that there has been little cool consideration of what no deal involves. The Cabinet Secretary’s letter last Tuesday claimed that no deal would lead to recession and currency depreciation. One could almost hear the laughter in the aisles as the civil service once more tried its hand at economic prediction. Historians are likely to judge the demonization of no deal as one on the great triumphs of the remain campaign. With impressive discipline Remainers ubiquitously link the phrase ‘no deal’ with the adjectives ‘catastrophic’ or ‘disastrous’. In this they have been greatly helped by the BBC and other media which invariably allow such descriptions to pass with no attempt to elicit any evidence. 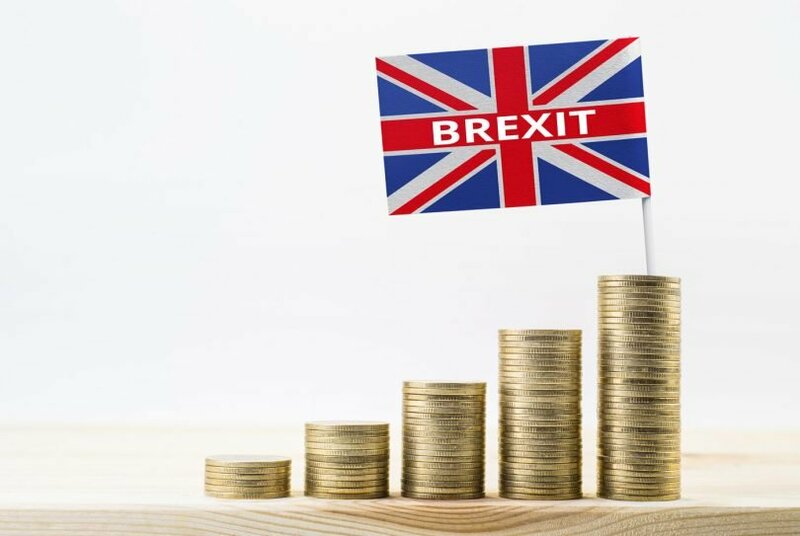 The idea that no deal would greatly damage the UK economy started early with detailed studies by the Treasury and other economics groups during the Referendum campaign. Their absurdly wrong short-term forecasts damaged the Treasury’s credibility, but the Treasury’s equally flawed long-term impact estimates live on, and were cited recently by John McDonnell as the key evidence for Labour’s aversion to no deal. Nor has the Bank of England been much better, with its estimates for no deal jumping all over the place. All of this has muddied the water for what should have been a serious national debate, but this has not taken place. The CBI’s detailed assessment of its opposition to no deal is unfocussed and vague. The CBI website’s comments from individual businesses are limited to say the least. Most fear delays at ports and appear to ignore positive statements from HMRC, Calais and other ports. They seem to be reacting to alarmist press reports rather than to up to date information. Ford views a no deal Brexit as ‘catastrophic’ (that word again) but much of its reasoning (‘border friction, a deteriorating economic outlook, further sterling devaluation and tariffs’) is speculative and outside its direct expertise. The potential dangers from no deal come largely from high tariffs facing and the threat of border delays. Tariffs of 10% or more would affect car and food producers but account for only 4% of UK exports. Since firms have already benefitted from a 15% depreciation of Sterling even a 10% tariff on car exports into the EU would not be decisive. The UK’s own published tariff regime would be one of the most liberal in the advanced world. Many tariffs which only protect continental producers but raise prices for UK consumers will be abolished. The average tariff on imports would fall to an estimated 0.7% versus 7.7% for the EU now. This will make the UK an attractive place for international firms to invest because the vast bulk of imported components (including car parts, electronics and machinery) will be tariff-free. Much of the concern over a ‘WTO exit’ has revolved around ‘non-tariff barriers’ to trade. Here again, preparations and agreements over recent months mean the picture is much brighter than usually claimed. 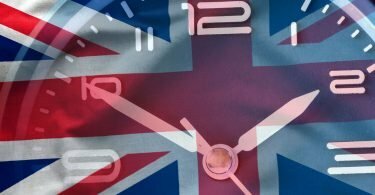 The UK has agreed rollovers of ‘mutual recognition’ agreements with key non-EU trade partners and many UK firms have acted to transfer product registration and safety certification to EU approved bodies. 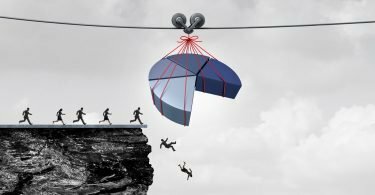 A range of contingency measures and memoranda of understanding have secured the future of finance at least until a free-trade agreement can be negotiated. The CBI and others rightly point up the dangers to agriculture which has important exports to the EU facing tariffs of 20-40% or more, enough to make some trade in food completely uneconomic. However, this affects under 2% of UK exports and the CBI makes no mention of the authoritative ABFI study which concluded that UK prices and output would rise for most farming commodities. The reason is that UK food producers would replace imports from the EU which face high tariffs into the UK. Proposed UK tariffs steer a sensible middle ground between higher prices for UK consumers and higher incomes for UK farmers. The main exception is UK lamb production where the large EU market could be devastated by high EU tariffs. Much of sheep farming is however already heavily subsidised and can be further subsidised to maintain farm incomes. The risk of major delays at ports is now remote even for food products. Calais port say that there will be no more checks than today. On the UK side, HMRC says it will prioritise a free flow of goods. Eurotunnel has made it quite clear that its services and business model remain unaffected by Brexit. Government claims that large numbers of firms with EU markets have not signed up to HMRC’s new customs procedures are irrelevant. Firms will do so as they need to. Air transport was another supposed danger area. But the EU, despite previous threats, has now agreed to allow British planes to fly over, land in and return from the EU27. Meanwhile, the UK has 111 bilateral agreements in our own right which continue unchanged. Of the 17 negotiated via the EU, virtually all – covering 98% of the passengers carried – have been successfully renegotiated. The Government has also said that there will be no implications from the UK leaving Euratom including on the flow of radioactive isotopes for the NHS. Fears of a ‘no deal’ Brexit are hugely exaggerated, not least because ‘no deal’ is not what will happen under any circumstances. A series of mini-deals between the UK, the EU and non-EU countries, plus unilateral preparations by the UK, means that most of the building blocks for a managed ‘no deal’ Brexit are already in place. Moreover, the assumption that leaving without a deal means we will never have a free trade deal with the EU is not true either. In reality “no deal” would not last very dgulong as both sides have strong mutual interests in quickly agreeing at the very least a basic free-intrade agreement with no tariffs or quantitative restrictions. It would even be possible to avoid new tariffs altogether Using GATT’s article 24 as long as a mutual intention was announced to begin free-trade negotiations. Temporary side deals would need to be made permanent but since these are mutually advantageous no issue of principle should be involved. All of this seems manageable as a means to securing an independent trade policy. This article was first published on The ConservativeHome website in an attempt to influence Tory MPs in votes in parliament which attempt to rule out the option of no deal.